Why Outsource Medical Billing and RCM for Your Podiatry Practice? 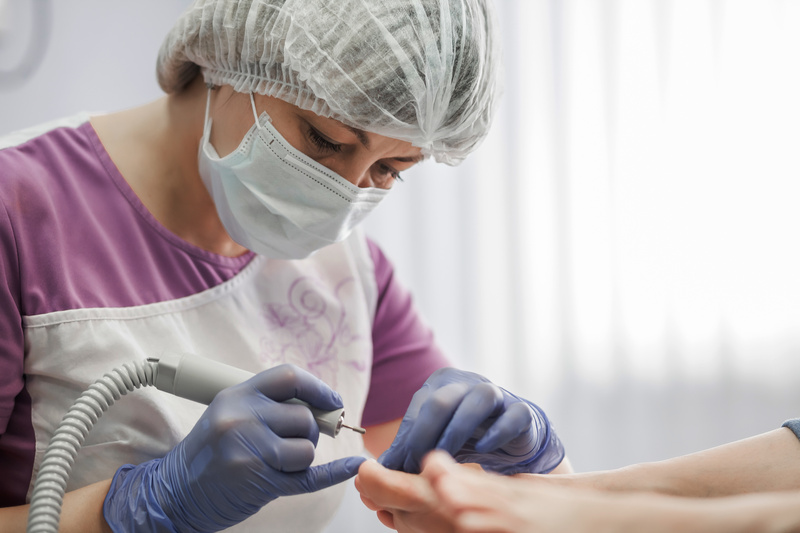 As a podiatrist, you see patients with a range of issues, from chronic problems like arthritis and diabetes complications to injuries and certain skin disorders. As a result, billing in-house can be time-consuming, costly, and potentially risky, particularly when it comes to staff retention. Outsourcing medical billing and coding for your podiatry practice can help save time and give you peace of mind, whether you are running a small, single-provider practice, or are part of a larger medical group. PPM’s team of billers and coders are AAPC-certified and have many years of experience providing billing and coding services for podiatry practices. Our specialists can help maximize your revenue stream with accurate coding, effective denial management, and lower billing costs. We can even take your practice paperless with a custom EHR installation and ongoing support designed for your podiatry practice’s needs. Contact PPM for questions, or request a quote. "Precision Practice Management provides comprehensive revenue cycle management support for 42 hospital departments and medical practices at St. Luke’s, including our Emergency and Urgent Care facilities. And they do so on two software platforms, Vitera (Medical Manager) and eClinical Works (ECW). Precision’s services have been tailored to complement the specific needs of each of our practices and departments, interfacing with St. Luke’s staff in a highly effective manner. Precision also satisfies the hospital’s unique financial reporting requirements. No matter what the challenge, Precision has always come through for us."